This is a follow up to the FREETOWN article I wrote a couple weeks ago. It opens today so don’t forget to get out and watch the movie if you’re close to a theater. Can you tell everyone who doesn’t know about you yet who you are and why you do what you do? I am motivated by the power of story telling. I love the visual medium that film provides. I am drawn to story’s that explore the human experience and are based on true stories. As an audience member myself, I like to see and find hope in entertainment because I need such in my own life. What was your inspiration in choosing to produce Freetown? I first heard Garrett talk about Freetown while attending a film festival in early 2014. I was excited to hear the story and feel Garrett’s obvious passion for it. Garrett officially pitched me on the idea of partnering to make Freetown in May 2014. 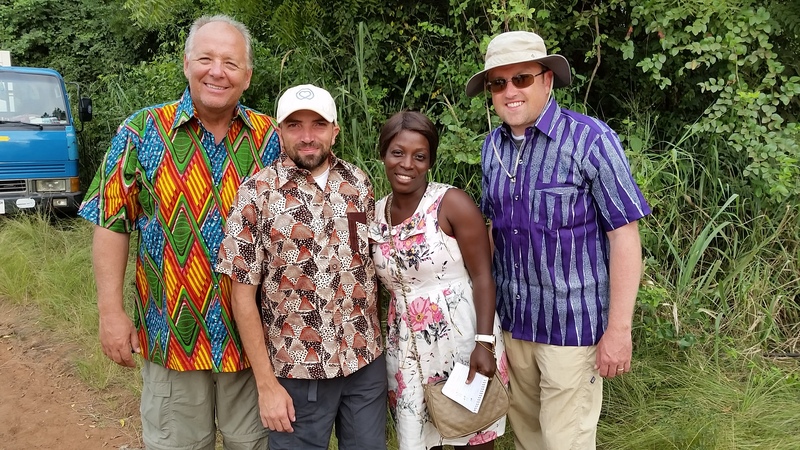 I admired his success with The Saratov Approach and felt Freetown was a great project to bring our individual strengths together and see what we could create. The script Melissa Leilani Larson and Garrett had written was thrilling, entertaining and inspirational. I was all-in. What are you hoping that people take away from watching the movie? First and foremost I hope people are entertained. Once that has occurred I hope they are inspired and motivated by the themes explored in the movie. 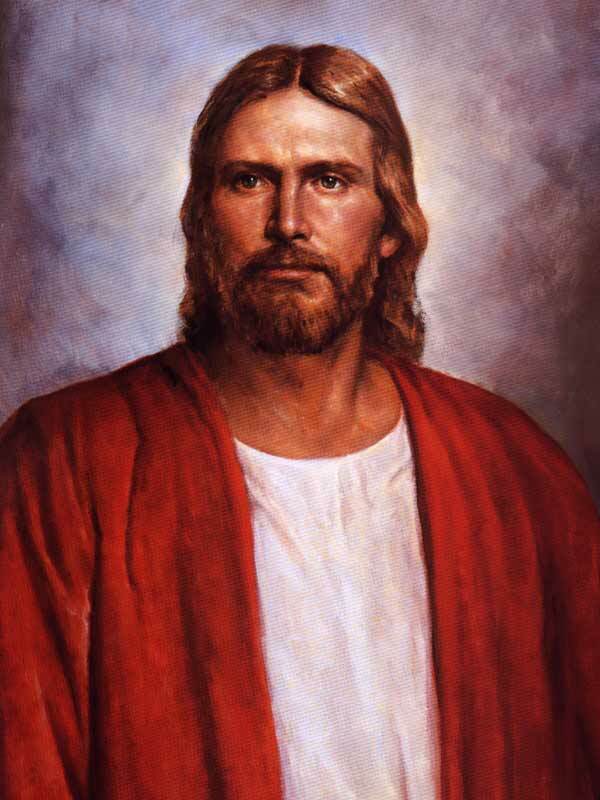 No matter your place in life we all need to “keep moving forward.” The idea of “Faith overcomes Fear” is relevant no matter your place in life. What inspirational moments did you have during the filming process? I was struck, every day on set, by the passion and efforts made by our cast and crew in making Freetown. There is one moment in the film where a congregation of believers sing a hymn. The tangible spirit that accompanied their performance that day was unforgettable. What was the most challenging part of the filming process? Making “independent” films are challenging, no matter the circumstance. Add to that being in a foreign land, working with an unfamiliar cast/crew and there are certain to be challenges. But with every challenge we faced there was a compensating miracle to accompany it. One particular challenge we faced, early in our production schedule, was the wreck of a drone copter. It was fully submerged in a river during the wreck. Aerials in Freetown are used to demonstrate that God is always watching. It was imperative the copter get fixed but we were in West Africa and there wasn’t an easy or cheap way to get it fixed. We bought about 50 lbs of rice and used an airtight container. After 36 hours the copter not only worked but performed as we needed it to for the rest of the production. What was the most exciting part of the filming process? The most exciting part of the process for me is to be able to look back and see that 9 months ago we didn’t know anyone in West Africa but now have a completed film that is being well received by audiences around the world. Tell us about the actors in the film. They were great. The talent available to us in West Africa was exactly what we need to make the film. Will the movie be shown at all major theaters, or certain ones? The film is being released on April 8 around the country. We will be in 100+ theaters on April 8. Our distributor, Purdie Distribution, has done a great job spreading our 100+ screens out so we can reach a wide audience. AMC/REGAL/CINEMARK are some of the chains we are showing in. The film only succeeds if our audience support us opening weekend. Where is the best place to learn more about the movie? 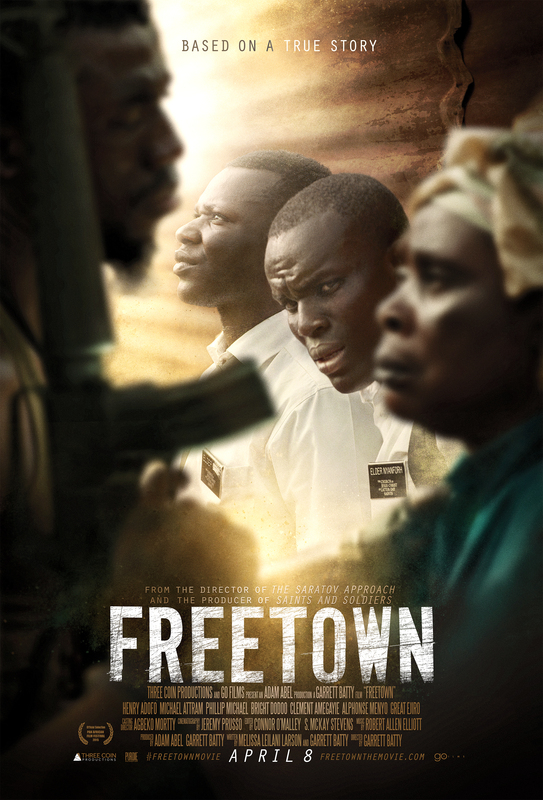 Our website www.freetownthemovie.com and facebook.com/freetownmovie are great places to learn more. Where was the movie filmed? How do you select which actors and partners to work with and why did you choose who you did for this film? Filmmaking is a collaborative art form. Actors, Musicians, Cinematographers, set designers, to name a few are all artists and can on their own create their individual art. Filmmaking brings various disciplines together and in my opinion elevates individual contributions thru a successful collaboration and completion. It has a limited release so see it on that day/weekend!